I’m thrilled to announce that SPARK, the newest book in the world of Feyland, is published and on sale! And as a thank-you to my readers, the e-book will be available for the first week for only .99 cents! The price steps up to 2.99 on December 21, and then on January 5th will go up to its regular list price of $4.99. What if a high-tech computer game was a gateway to the treacherous Realm of Faerie? 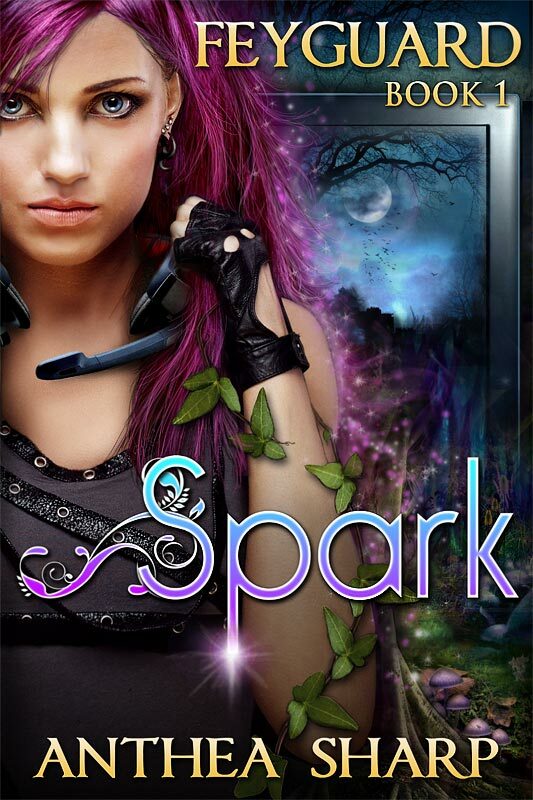 Superstar gamer Spark Jaxley’s life might look easy, but she’s part of an elite few who guard a shocking secret; the Realm of Faerie exists, and its dark magic is desperate for a foothold in the mortal world. Aran Cole hacks code and sells his gaming cheats on the black market. It’s barely a living, and one he’s not proud of. But when he turns his skills to unlocking the secrets behind Feyland–the most exciting and immersive game on the market–he discovers power and magic beyond his wildest dreams.Spark’s mission is clear; pull Aran from the clutches of the fey folk and restore the balance between the worlds. But can she risk her life for someone who refuses to be rescued? This entry was posted in Books, New Release, Sale! and tagged bestselling fantasy, computer game, faeries, fantasy sale, mmo fiction, new release, sale book. Bookmark the permalink.